Moving and relocation is stressful whether you are moving a few blocks away or to another country. 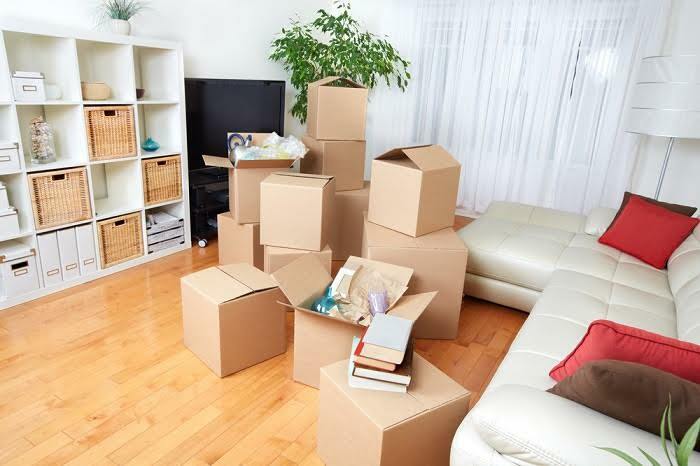 When you are moving out you must do similar kinds of tasks like assembling, packing, unpacking, loading, unloading and then the added responsibility of shifting goods in a safe manner. To relieve stress and hassle to some extent, you may rent a storage unit. The self storage unit may be hired conveniently from a professional company. By investing some money, you will have a separate storage unit where you can keep the goods safe. The storage unit will be provided as per the requirement. It is important not to move unnecessary stuffs along with you. Get rid of the clutter from the house and the items you don’t need any more. When renting a storage unit to store your items, consider the size of the storage unit you want. For this, you must consider the goods you have. If goods are in large quantity, you will need a large storage unit. It should be large enough to store all the belongings. Get in touch with the representatives of the self-storage units to know the size of the unit that will do for you. A small unit will do if you just must store books, boxes and small stuffs. The size of the unit must be in accordance with the goods you want to store. Whether you arrange the storage unit all by yourself or choose professionals for the same, you need to consider climate control. Climate controlled unit is very much required if you want to store stuffs like photos, electronic gadgets, items of sentimental value and others. Humidity and temperature changes might lead to the growth of mold and mildew if the items are wooden. You must consider what season of the year it is and the items you want to store. To take care of the prized possession, you need a proper storage area. As there is too much demand for storage spaces for goods storage, you have to reserve the unit much before. This will help to avoid last minute rush while you also get the space as per the wish. When you are moving to another place, try and start the preparation earlier. Don’t have to wait for the last minute and just pack your items and shift that to the storage unit. This will take away the hassle and stress associated with shifting. Get rid of items you don’t need any more. Know what you should store and what you have to eliminate. Anything you require in the new home or office should be packed before. If you need some items in the existing place or at present, don’t pack that item. Items you will be requiring in the new space must be packed and shifted to the unit. Give away your old clothes to someone who needs them. Make a list of items you need to store. If you are in the process of selling your home, it might take some time. It is important to organize all the items you move to the storage unit and label them pretty well. By doing so you will reach out to the item you need. You may also need a storage space for vehicle. Assess your needs beforehand and get in touch with relocation representative. Ask as many questions as possible from the professionals.